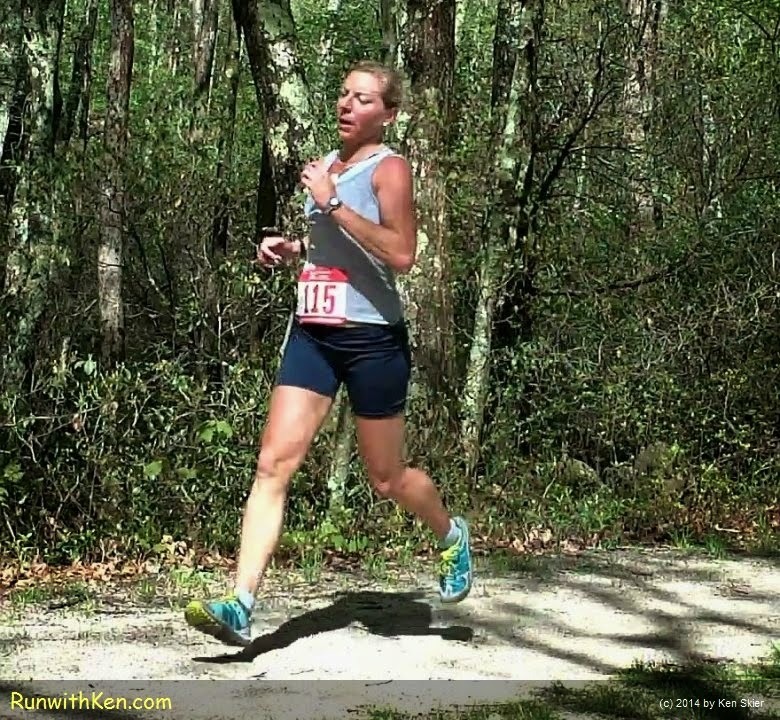 Slow-motion video: Winners FLYING to the finish line at the XTERRA Trail Race (MA #1) in Douglas, MA. Floating effortlessly to the finish line! at the 8K XTERRA Trail Race (MA #1) in Douglas, MA. captured these photos and video. (I was not at the finish line yet. and finally emerged onto this fire road. A few yards away: the finish line!